Hi y'all! It's survey time at Bake at 350. This will help me know what you are looking for from Bake at 350 and also help me decide what to offer as giveaways! Please know I give you a very heart-felt THANK YOU for participating! The SURVEY...here it is! THANK YOU!!! Just letting you know I completed the survey! Love your blog! Love your cookies...happy happy! Thanks for all that you share! i think you are so creative & i enjoy you daily!! I completed the survey! As you know, I'm fan of you and your COOKIES... love your blog!! I filled out the survey and just felt the need to let you know that I would never be offended by an apron giveaway! :) I love cute aprons! Thanks for sharing your talents! I did the survey this morning. That was really easy to do! Survey done. But Jon Hamm? Sorry, not so delicious to me. Great survey Bridget I wish I had done some of the questions you did!! Okay, wonderful survey. Only....what is a Jon Hamm? Is this a person or a thing that I should know about? TidyMom...I thought I stole all of YOUR questions! LOL! 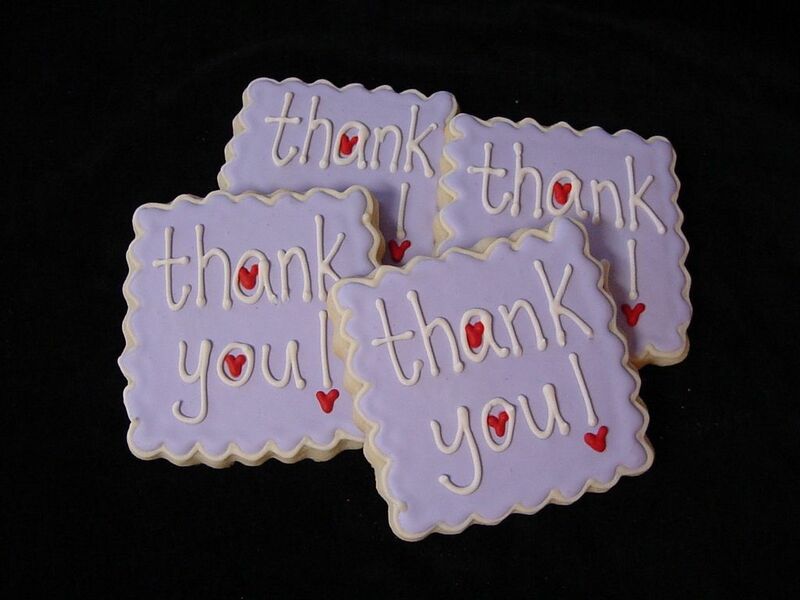 I just stumbled upon your fabulous blog and love all your cute cookies and it's wonderful that you share the "how to's" on decorating, storing and planning cookies!! I share your love of baking and decorating sugar cookies. It's such a great creative outlet. I live in the Houston area and was wondering if you ever offer cookie decorating lessons? I love your work and have always wanted to learn from a pro. Thanks for sharing all of your tips and tricks. Just found your site and LOVE It! I also filled out the survey for you! Can't wait to read more!!!! Bridget, even your survey was fun! And I'd love to be in your area and have cookie lessons from you - that's gonna be a hit.